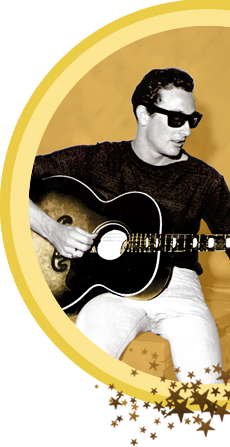 The 2014 Holly Prize, an award made possible by Songmasters and administered and juried by the Songwriters Hall of Fame as a tribute to the legacy of SHOF inductee Buddy Holly has been awarded to Jack Skuller. Started in 2009, Holly Prize recognizes and supports the “all-in songwriter,” an exceptionally talented and inspired young musician/singer/songwriter whose work follows the legacy of Holly’s music. See the press release at SHOF. 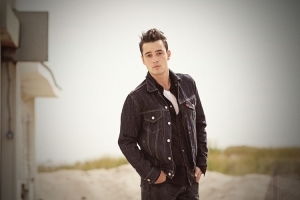 For more of Jack Skuller’s music visit his website at: www.jackskuller.com.